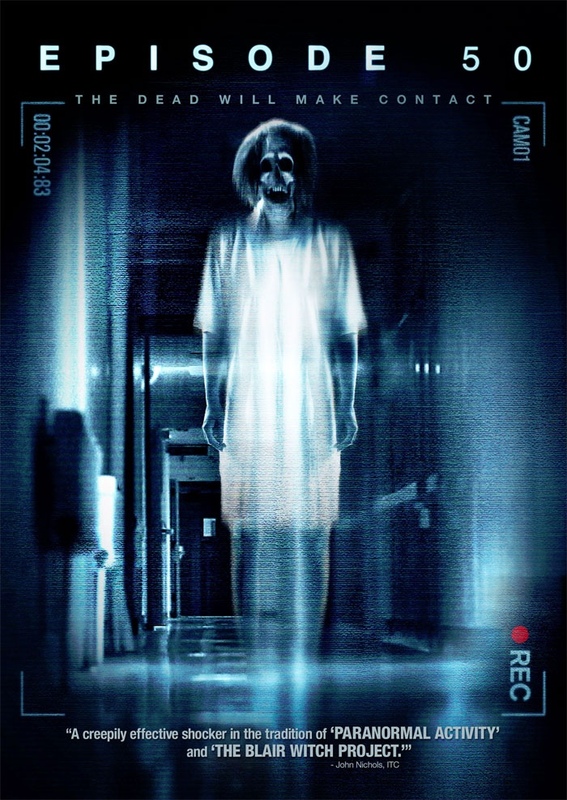 Image Entertainment will release the haunted paranormal flick EPISODE 50 on DVD on April 17th. The flick stars Josh Folan, Chris Perry and Natalie Wetta. The only special features will include an audio commentary with the writers and directors. EPISODE 50 focuses on two television crews of paranormal experts: one team of skeptics looking to de-bunk myths about ghosts and another consisting of believers looking to prove their existence. Teaming up for the first time for a special episode, the crews get more than they bargained for when they actually make contact with a spirit of tremendous power and must band together to stop it before it destroys them all.